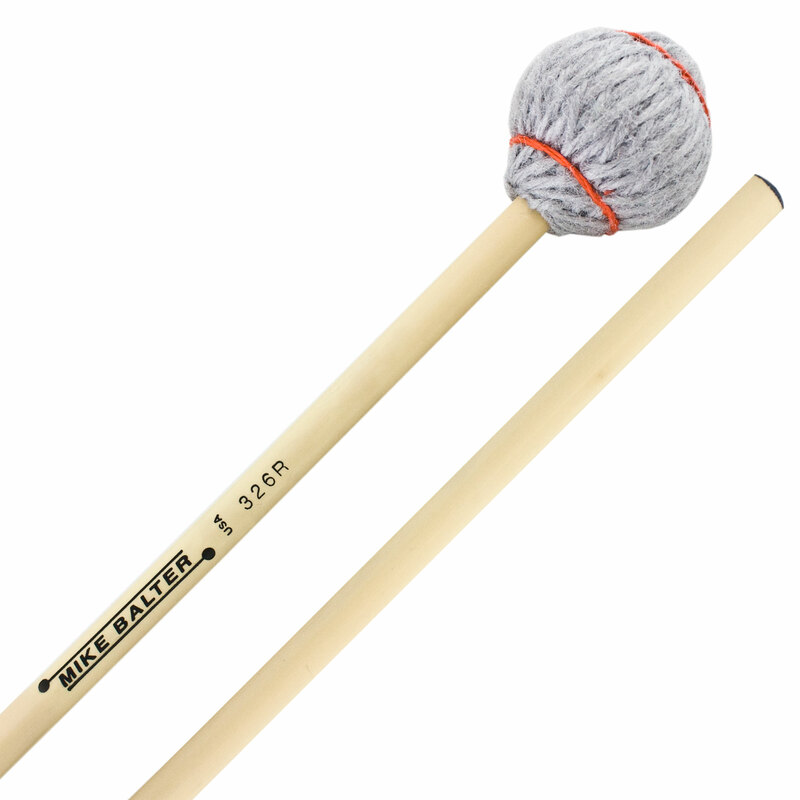 These widely versatile mallets feature extra-durable yarn wrap and a heavy weight that pulls the sound out of the bars with very little effort. They sound excellent on both instruments, and are available with birch or rattan shafts. $43.99 per pair List: $66.00, You Save: $22.01! Mike Balter Titanium Series Vibraphone/Marimba Mallets are made to last, constructed from an incredibly durable yarn that can withstand years and years of playing. They're remarkably resistant to water damage as well, making them excellent for front ensembles. 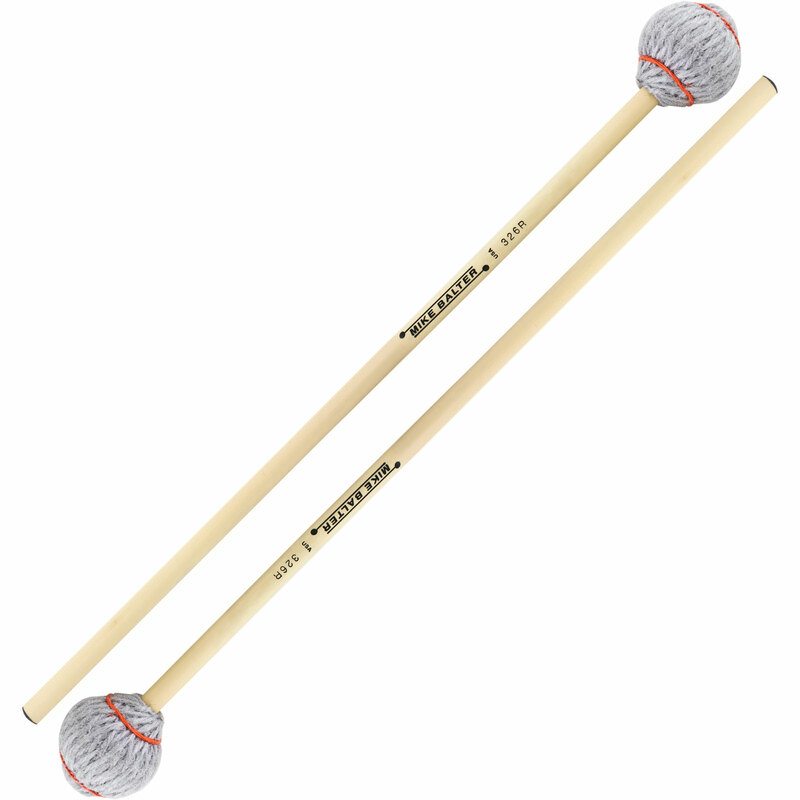 These mallets are designed to get a full characteristic sound out of both the marimba and vibraphone with a minimum of contact noise, which is great if you're playing music that demands quick transitions from one instrument to another - or if you have a limited mallet budget. Rattan shafts are flexible and absorb some of the shock that occurs when the mallet strikes a surface, a feeling that many players prefer. Rattan's flexibility makes it particularly suited for mallet dampening. The heads on these mallets are heavy, allowing you to get the most possible sound out of the bars with very little effort. The soft 326 models make big, round, gooey sounds on the lower octaves of the keyboards with virtually no contact noise.